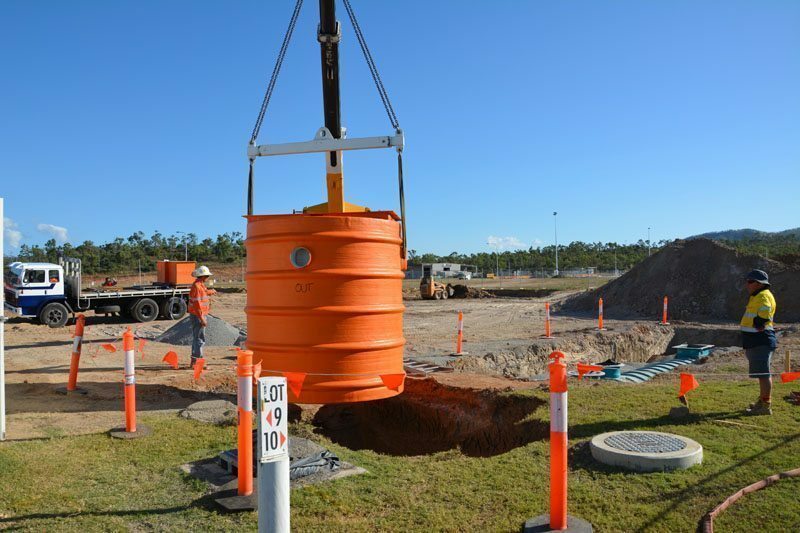 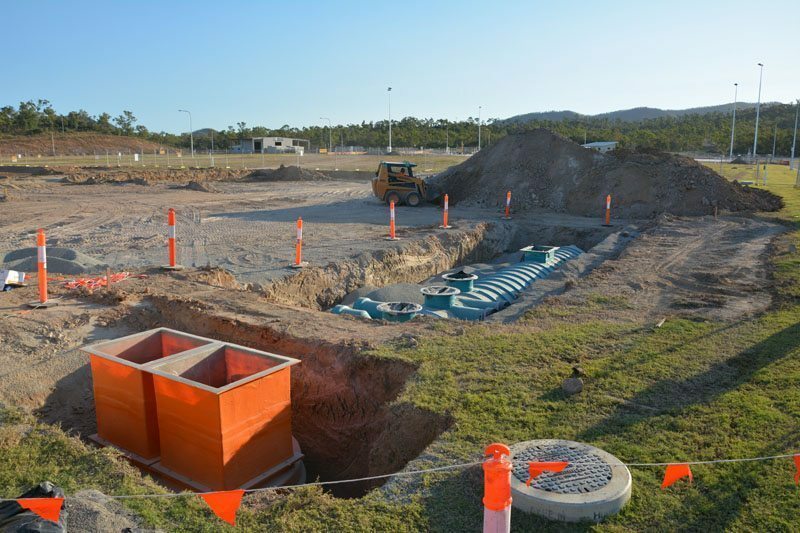 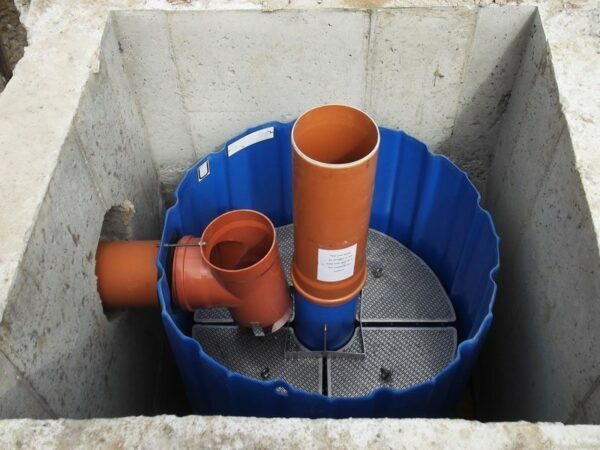 The SPEL Hydrosystem is a specialist stormwater filter, designed for installation within load bearing shafts and chambers of concrete or plastic construction. 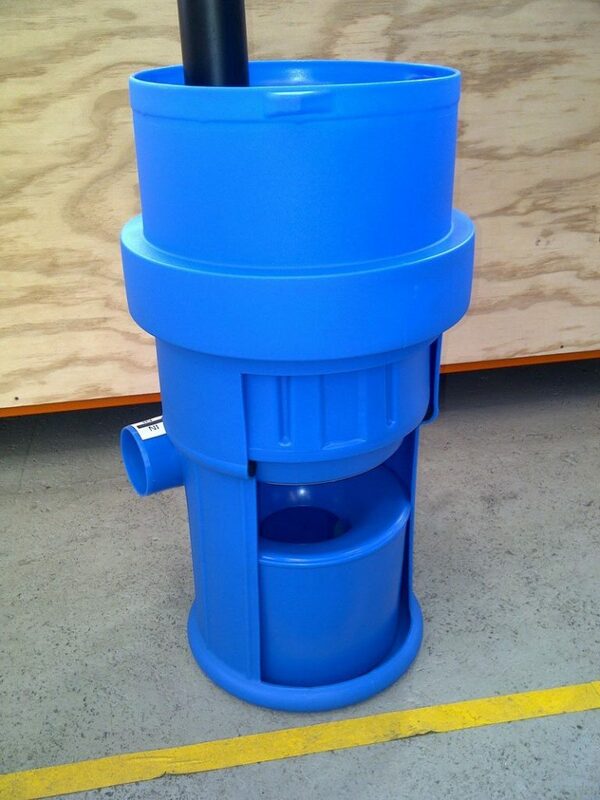 The pre fitted plastic housing is safe and easy to fit on site. 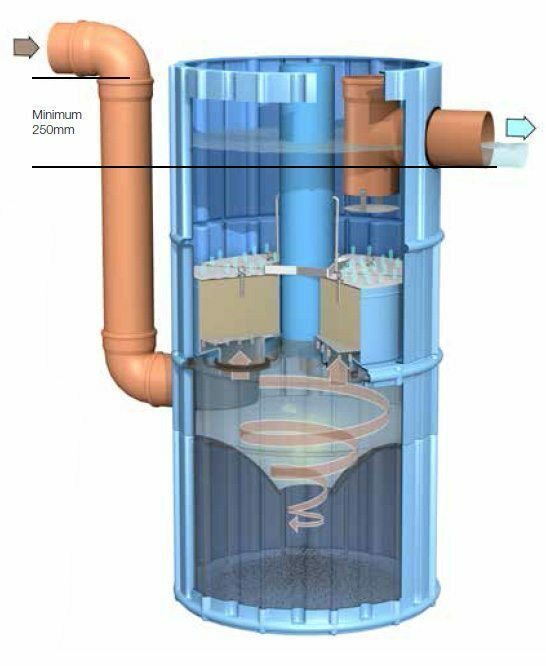 The SPEL Hydrosystem uses an up-flow process. This means there is a minimal head drop between the inlet and the outlet. 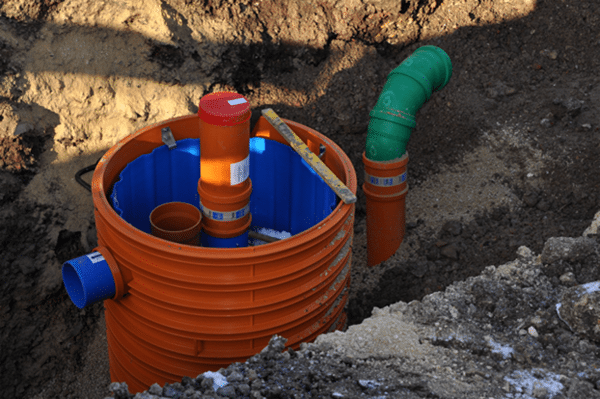 The stormwater is treated within the unit by the following processes: sedimentation, filtration, adsorption and precipitation. 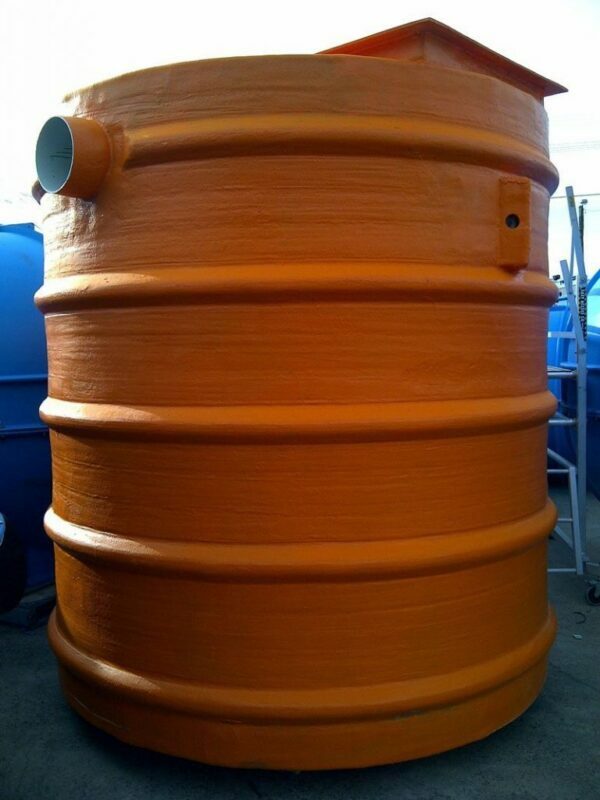 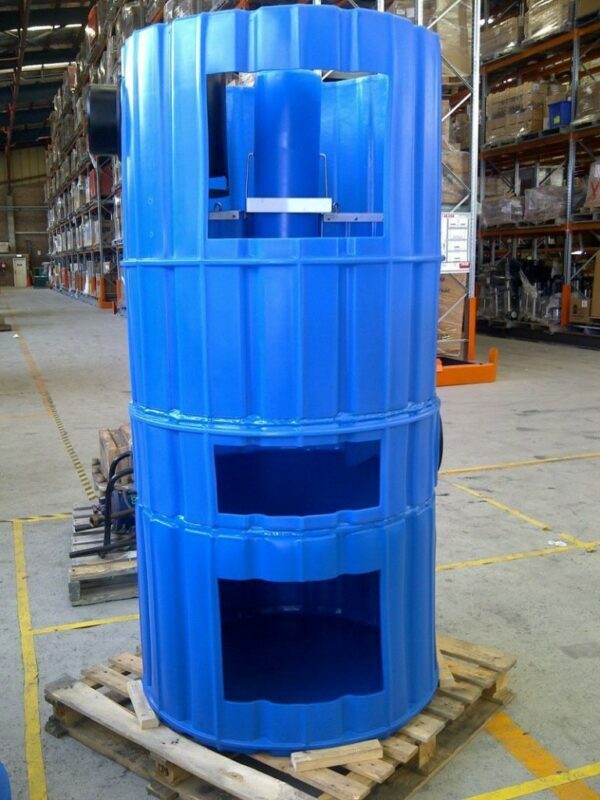 It is suitable for Heavy Metal, TSS and Nutrient reduction. The SPEL Hydrosystem is a German-engineered Stormwater Quality Improvement Device and is employed for heavily polluted traffic areas and has been granted general technical approval (Z-84.2-4) by the German Institute for Structural Engineering (DIBt). 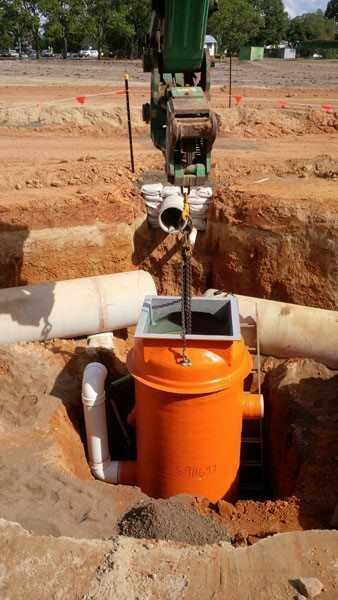 Because of its up-flow process it can efficiently work in flat sites requiring only 250 mm fall across the device. 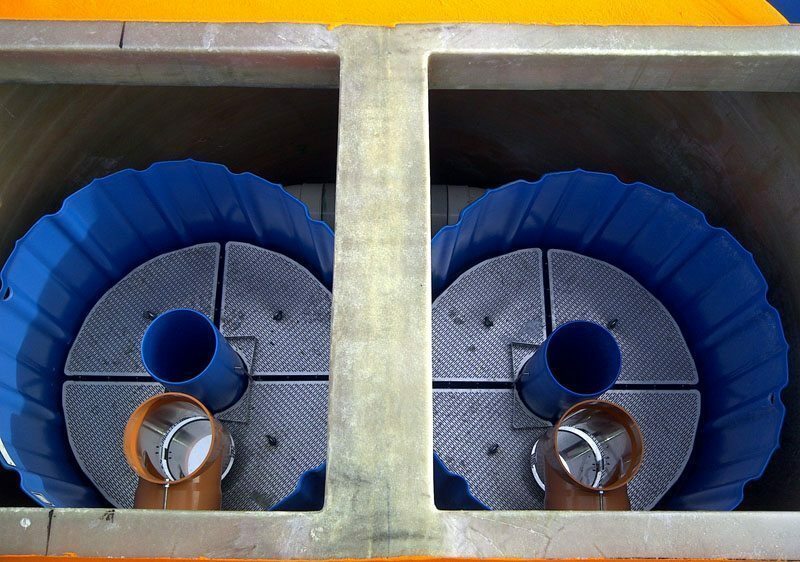 Multiple units can be manifolded together to treat higher flows. 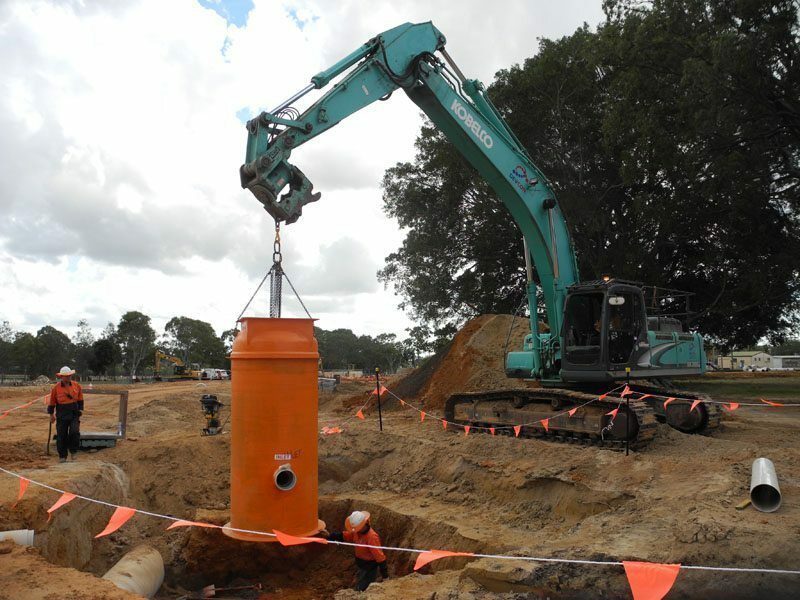 Each SPEL Hydrosystem will provide 12 L/s of treatment flow rate, installed in offline configuration. 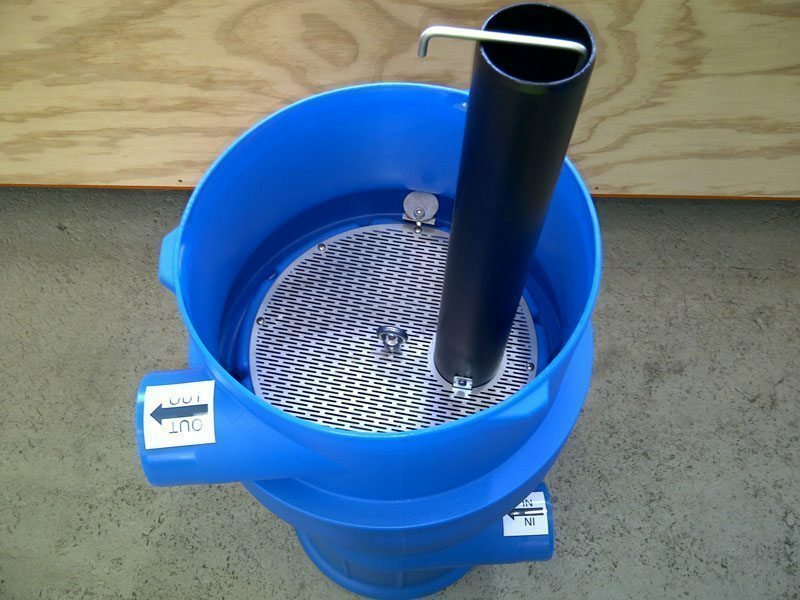 The SPEL Hydrosystem has been tested in lab and in field under various conditions.